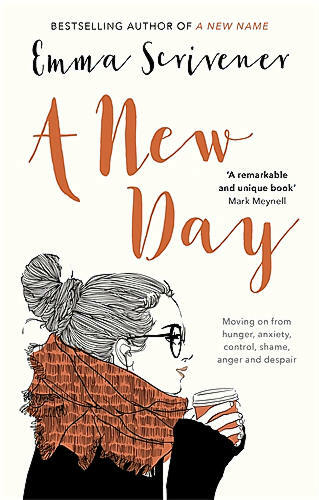 Emma Scrivener, who has told her story of struggling with an eating disorder in her previous book A New Name (also by IVP), has written an excellent follow-up. I particularly liked the way the book takes seriously the role of Scripture in how we adjust the way we think and behave. 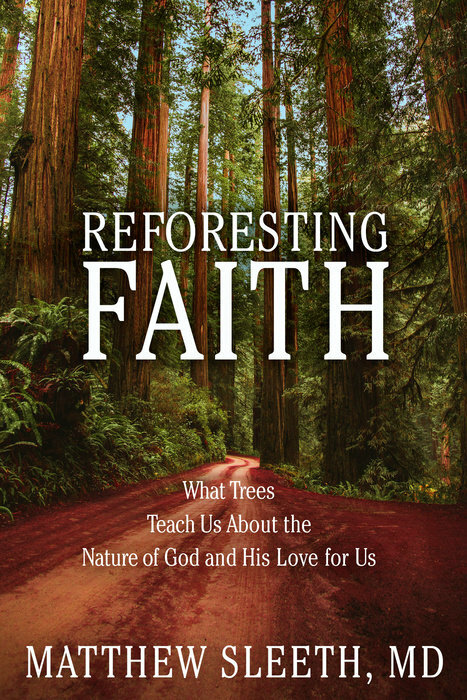 The author manages to apply the grand narrative of Scripture to these complex issues. The book offers no simplistic solutions, it is honest about the ongoing struggles, yet it offers hope of moving into a new day. Hope arises out of a robust acceptance of what Jesus can do for us, learning to form strategies for moving beyond the issues that control us, the decision to allow others into our lives, and the willingness to seek help (including medical help). 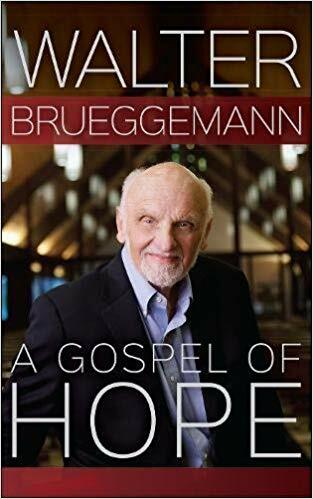 This book, which is crammed with gospel wisdom, good advice and practical information could be a lifeline for follow strugglers, a ray of hope for those that love them, and an invaluable resource for those who seek to support them. There is also a wide range of suggested help and resources in the appendix, which will prove immensely useful to many.